Sorry... the 2017 BMW X5 eDrive is no longer being sold as new. Instead, take the first step to a great deal on 2018 BMW X5 eDrive with a free price quote! 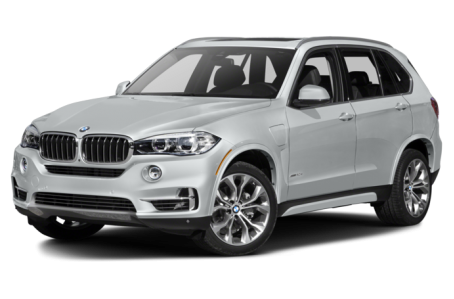 The plug-in hybrid version of the BMW X5 gets an EPA-estimated 24 mpg in combined driving and is powered by a four-cylinder gas engine and electric motor. It can travel up to 14 miles on electric power alone when the lithium-ion battery pack is fully charged.